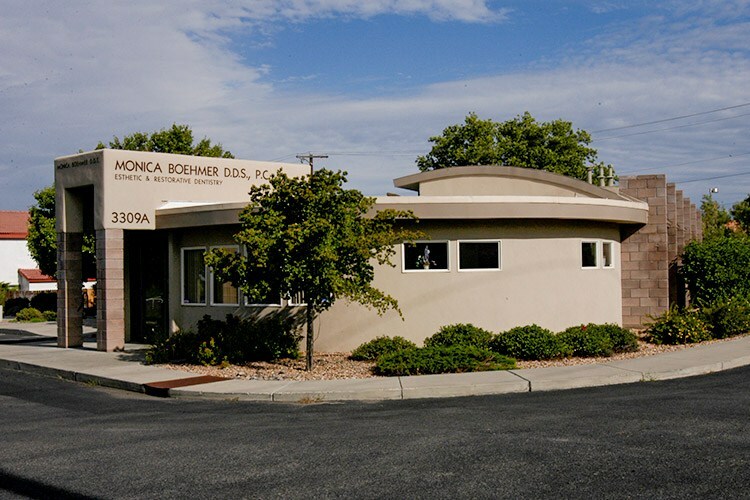 At Dr. Monica Boehmer’s Albuquerque dental practice, patients will find comforting amenities, state-of-the-art technology, and plenty of friendly faces who are ready and waiting to help you have an exceptional care experience. 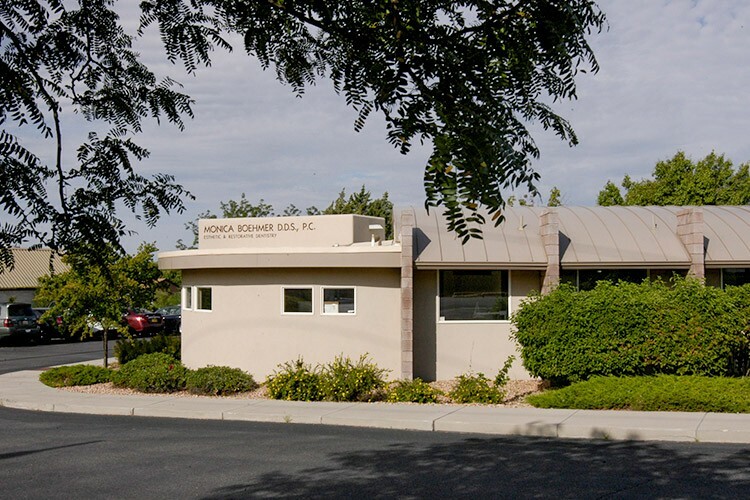 To view our space from the comfort of home, please peruse our online tour below. We’d also love to show you in around in person, don’t hesitate to call if you’d like to visit!